A self contained village in the heart of the west end of the city, Byron offers a similar feel to the Wortley Village area of Old South. 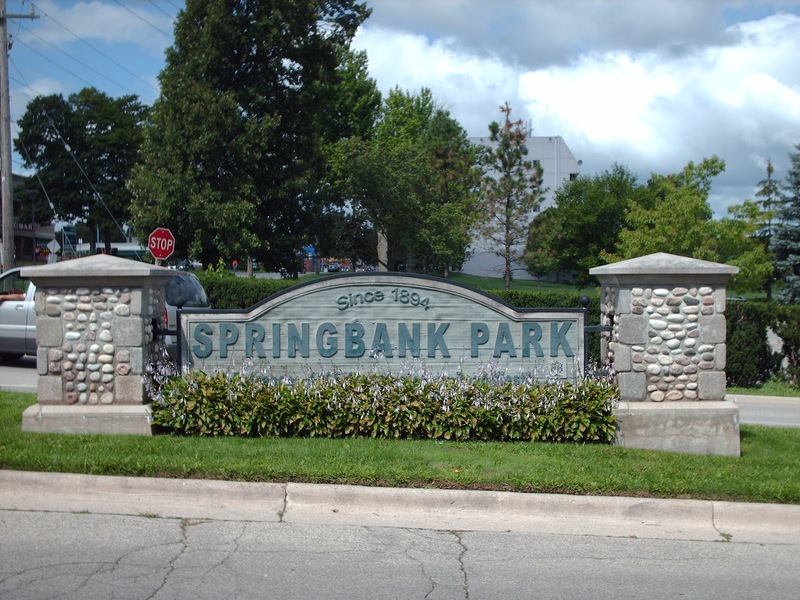 Home to Springbank Park, Storybook Gardens and Boler Mountain. This London neighbourhood offers a lot for London families. There are a number of heritage properties in addition to a quaint ‘Downtown’ strip. We have recently seen the expansion of Byron’s Warlbler Woods neighbourhood with new homes and condos being built on the western boundary of Byron. 15,525 people live in the area, 6 percent more than in 2006. 90 percent of the 5,915 households are homeowners. Half of households have an annual total income of over $90,346.